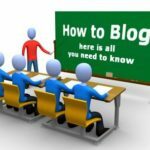 If you are a professional blogger then I am sure that your blog is the most important asset you posses. Now just imagine what would happen to you, your family and your readers if a hacker breaks into your website and totally takes a control over it or just say deface it? I am sure this thing can cause a lot of tension among all these people and you will surely don’t want it to happen. So what to do? You can make sure that your WordPress blog is secured. Actually there is no way to make your blog 100% secured, but you can at least make sure that it cannot be accessed by people living continents apart from your position. 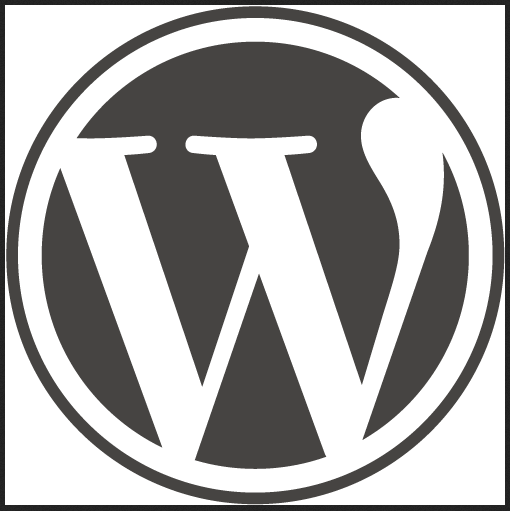 So here is a small tutorial on How To Secure the WordPress Blog from Hackers. Encrypted passwords are necessary to keep your blogs safe from the hackers. By default, all the WordPress login passwords are of decrypted nature. So for example, if you are using a public Wi-Fi to login in your WordPress blog then your decrypted password can be easily spoofed by a hacker using the same Wi-Fi network. There are plugins that can help you in overcoming this problem. Virtual Private Networks are amazingly helpful. If you are a blogger on move then you can get yourself registered on a VPN network and get going. In a normal network connection, the data flows through a unsecured channel and the data flowing through that channel can be easily extracted out. Extracting out data in case of VPN is highly impossible. Shared hosting means that many blogs are hosted on one common hosting, so if one of those blogs security gets compromised, then automatically all other blogs hosted on the same hosting will be jeopardized. The only solution to this problem is getting a dedicated hosting. This is the best of all tips. Making your login page to just a group of IP addresses is a good idea, this way you can restrict everyone else from accessing your login page. Hiding login page is something most important, surprisingly we generally snub it. You can either add or remove more IP addresses making the people of your choice to access the login page. Plugins developers’ keeps on releasing out updates. Keeping the plugins fully updated can help you a lot in increasing your blog’s security because all the minor and major plugins’ bugs are removed in those updates only. Author’s Bio : This article is written by Arjun. Arjun is a young security expert from India who loves to read more about security and blogging. He loves to read SEO Halt for more updates on blogging and also loves to provide cheap Guest Posting Service. I am not using any plugin to show the author name.For disabling right click you can use a simple java script.However protect copy blogs plugin will also do the same work!